Posted on September 4, 2017 by M.E. 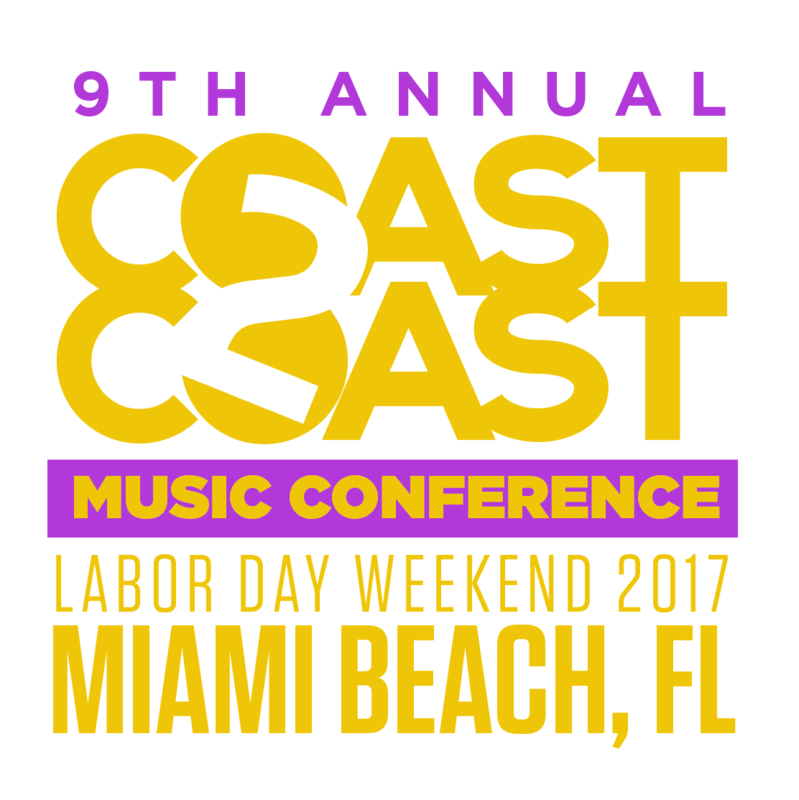 The 2017 Coast 2 Coast Music Convention was a success. 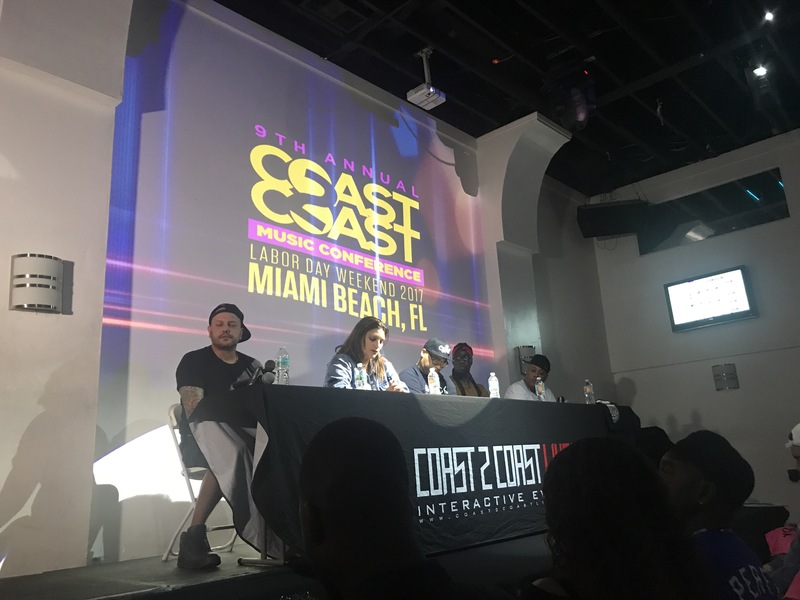 After winning 3rd place in Los Angeles back in March, my journey continued in Miami. I met so many awesome people who are well connected in the industry. 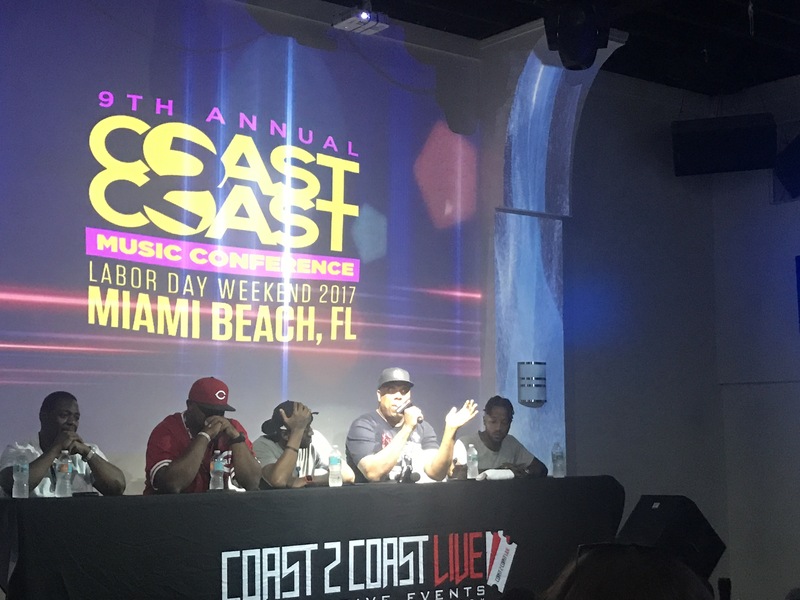 I had a chance to attend some panel discussions which featured the director of A&R at Atlantic Records, legendary producer Rockwilder, and well known and respected PD Jill Strada from 99 Jamz in Miami. I am looking forward to following up and building with the connections made. Motivated Elevation Music and Publishing here we come!! Shout out to all the other DC artists that represented the District well.